It’s been a while since I last ran a silk painting workshop. And just recently I got that prod again to put out the call and make it happen. I have always taught people within my own home, whether Glastonbury, Malahide or Bristol. But this time I knew it was time to go out and seek a new venue. 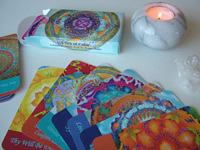 So imagine my delight when within a very short space of time I had manifested 2 different spaces to hold my workshops. One within the city centre, a real hub of activity where yoga, dance and music are celebrated. A venue where my silk mandalas are already hanging on the wall, Wilder St. Studios in Bristol. And the other is Lincombe Barn, home to the Downend Folk House. A rural venue where mothers and children meet as well as various clubs and societies. It’s so lovely to have 2 such contrasting spaces to work and create in. I got to work immediately and scheduled my first events. 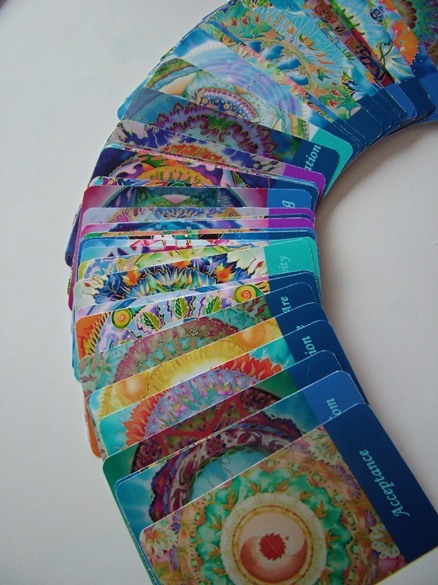 I’ll be starting this month on July 28th guiding a group to create mandalas on silk in Lincombe Barn. Next month I’ll be continuing with a couple of events in the Wilder St. Studios in the heart of Bristol. Most probably on August 11th and 25th. I’m planning to branch out into different techniques including batik and shibori. And I’m even toying with the idea of running a 6 week course where I guide you through various techniques and then support you in a final project, incorporating the different methods I’ve taught you. There are lots of idea bouncing around in my head right now so I’ll keep you in the loop as soon as I have a more definite idea of how I’d like to present them. And that includes those of you on the other side of the globe. One thing is for sure. Painting on silk is truly fun. And it is hugely relaxing. And you don’t need any previous experience to take part in workshops. We meet together exactly where you are and you’ll be amazed at what creative depths you can go to and what radiant artwork emerges. In the meantime here are all the details for the first upcoming event. 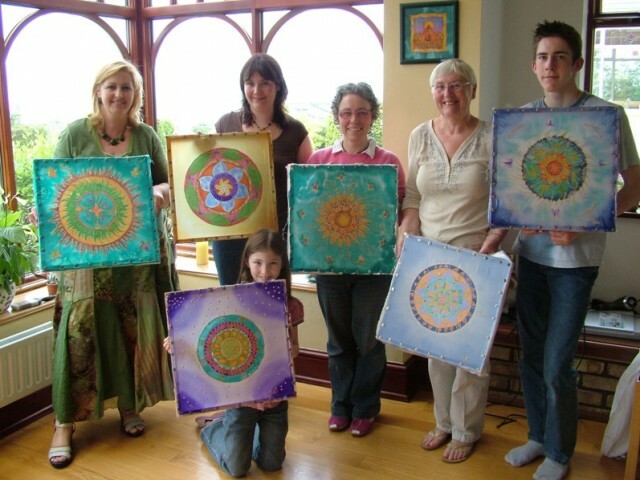 I’d love to have you join us: Bristol Silk Painting Mandala Workshop. And for those of you who live further afield, the good news is that I am now considering travelling more. So I may be teaching soon in your town. Contact me if you’d like to know more and help to get a group together for a fun workshop. I look forward to meeting you soon. If you have any questions or would like to know more about what I do, please email me. I’d love to hear from you. Thanks. This entry was posted in SILK PAINTING and tagged batik, Bristol, Fiona Stolze, fionastolze, how to paint on silk, lincombe barn, mandala painting, mandala workshop, mandalas, mandalas on silk, shibori, silk & art, silk artist, SILK PAINTING, SILK PAINTING TECHNIQUES, silkandart, wilder street studios. Bookmark the permalink.